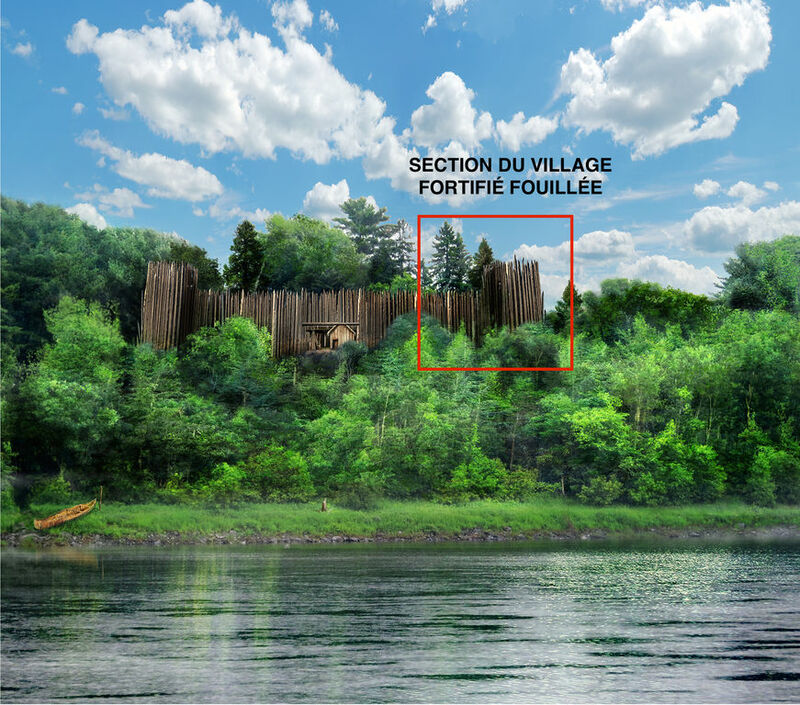 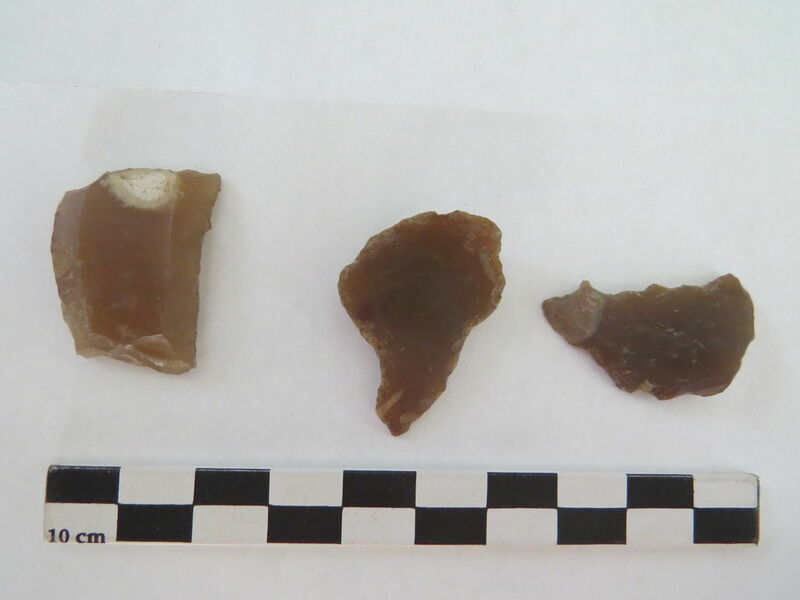 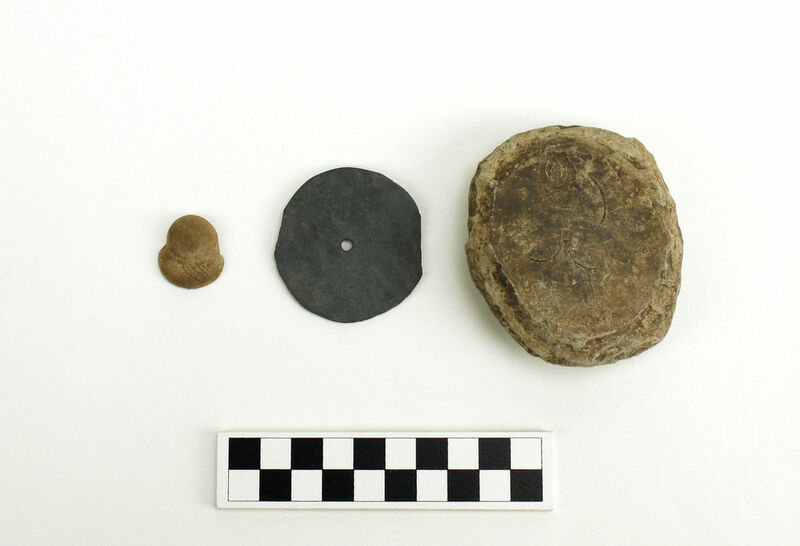 Several seasons of archaeological fieldwork on the banks of the Saint-François River in Odanak have revealed evidence of several centuries of human occupation in the village itself, from recent prehistoric times to today. 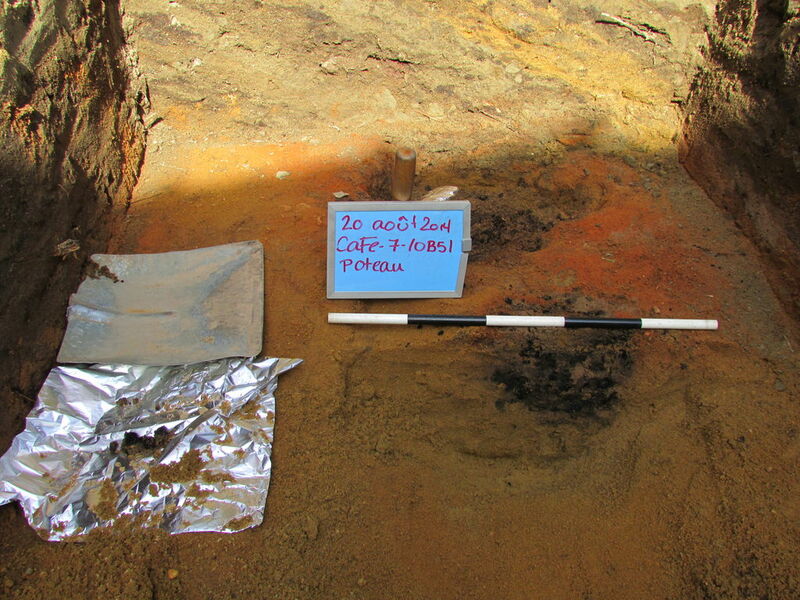 The map shows the location and date of the archaeological remains uncovered. 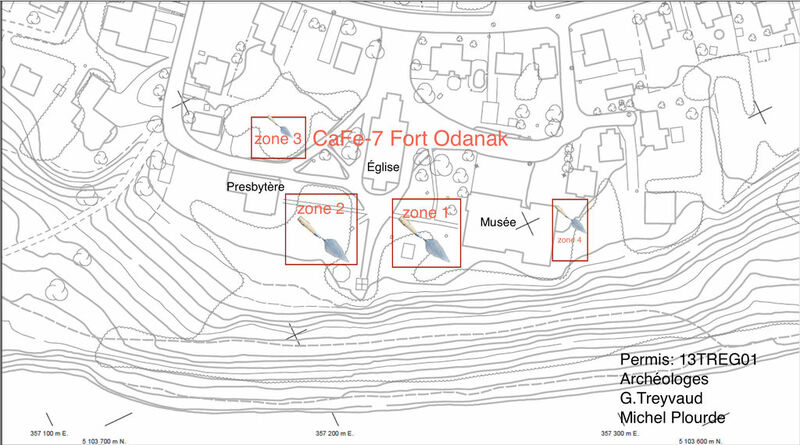 The earliest occupation date for archaeological site CaFe-7, situated in the village’s historic district, is 1571 AD. 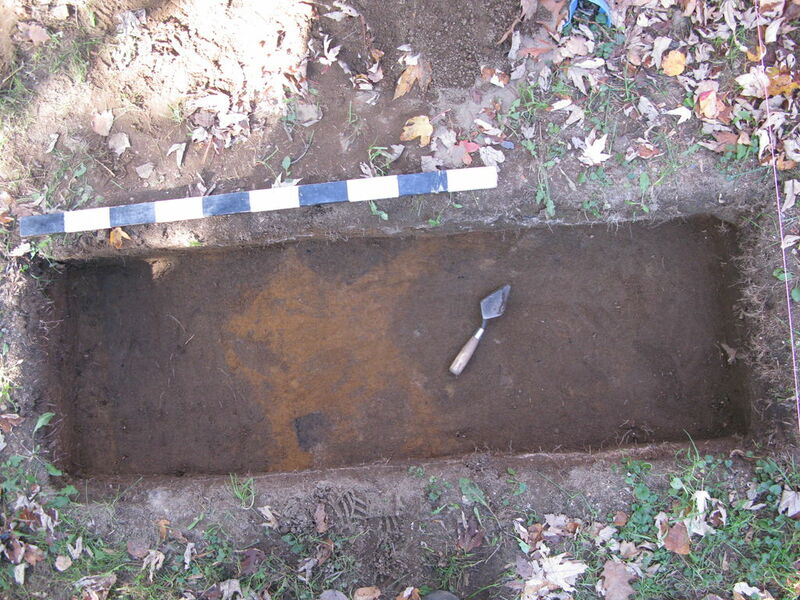 This corresponds to the end of the prehistoric Woodland period and the beginning of the historic contact period. 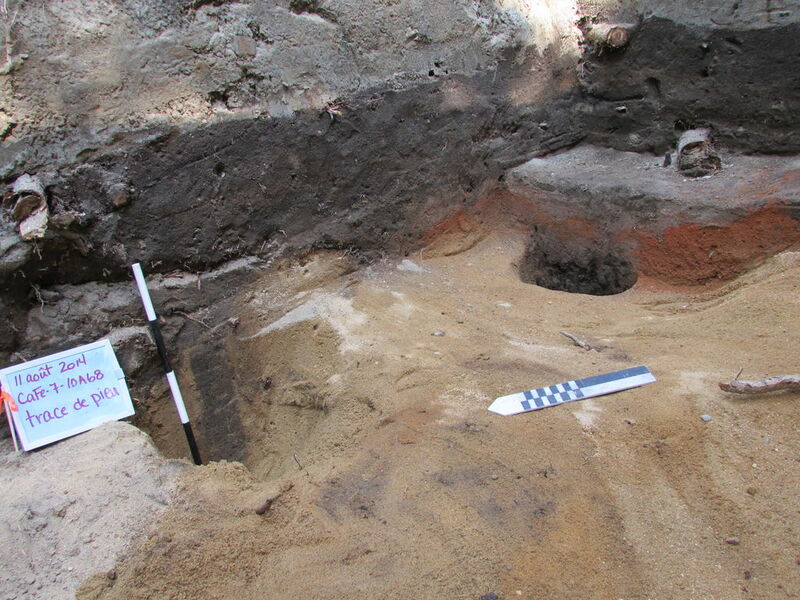 The archaeological remains bear witness primarily to life at the fort. 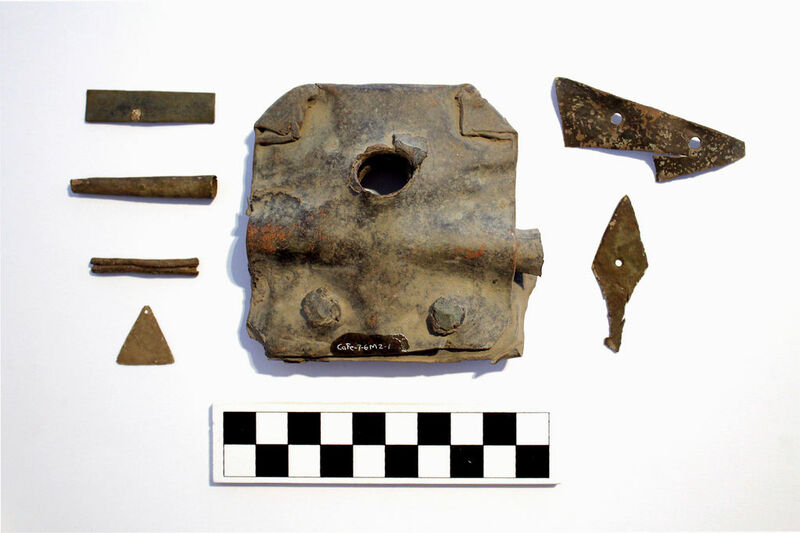 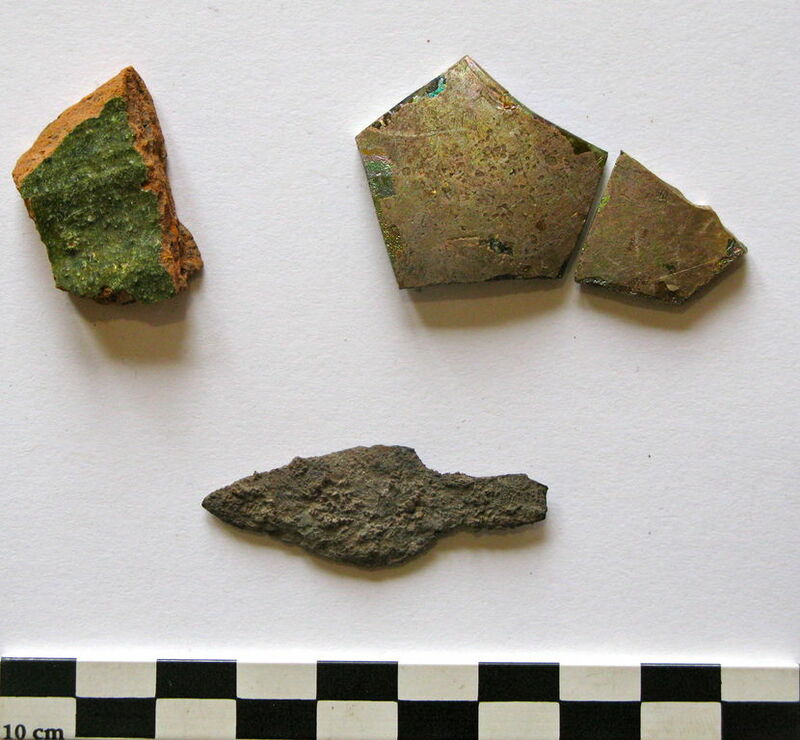 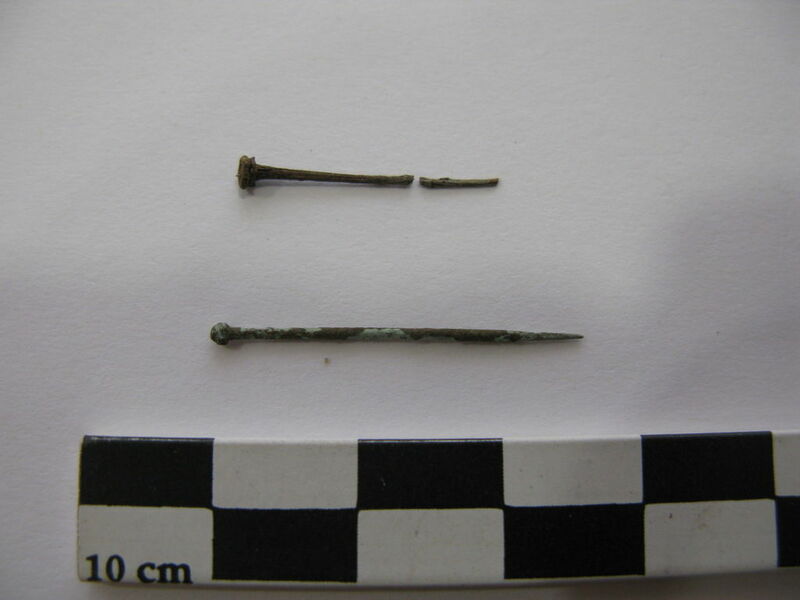 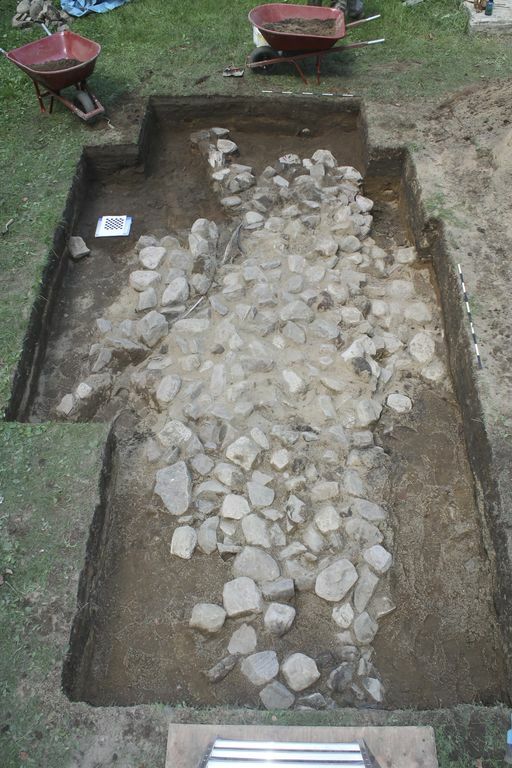 Archaeologists have unearthed the southwestern part of the fort’s palisade, traces of a longhouse, the foundations of the first chapel and craft working areas. 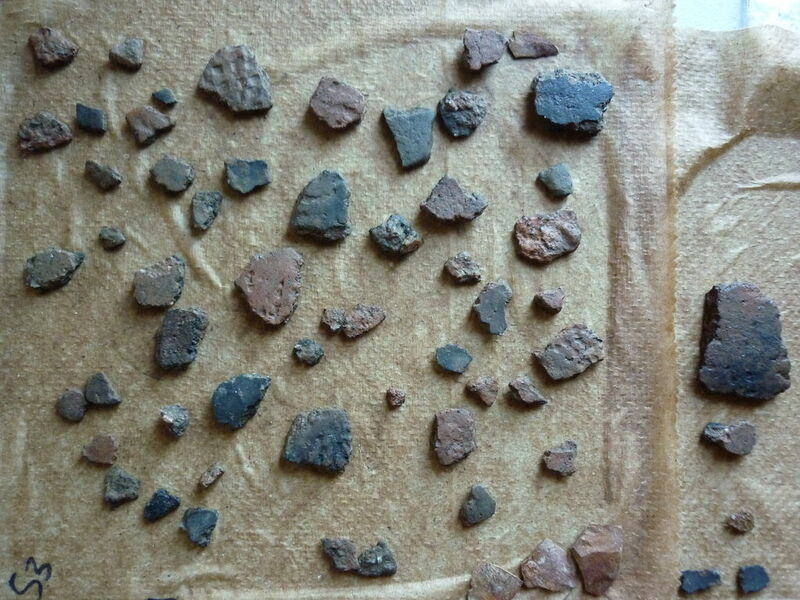 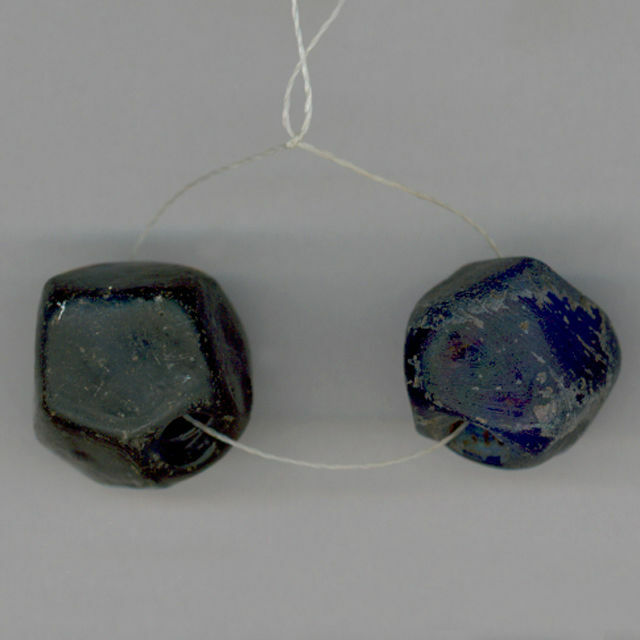 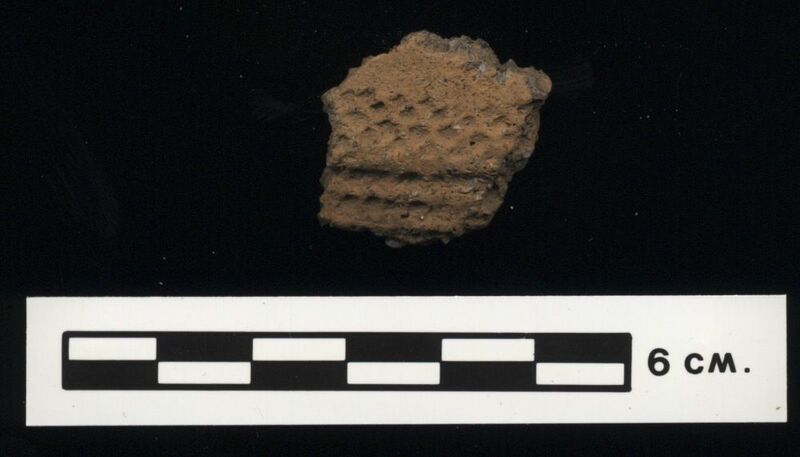 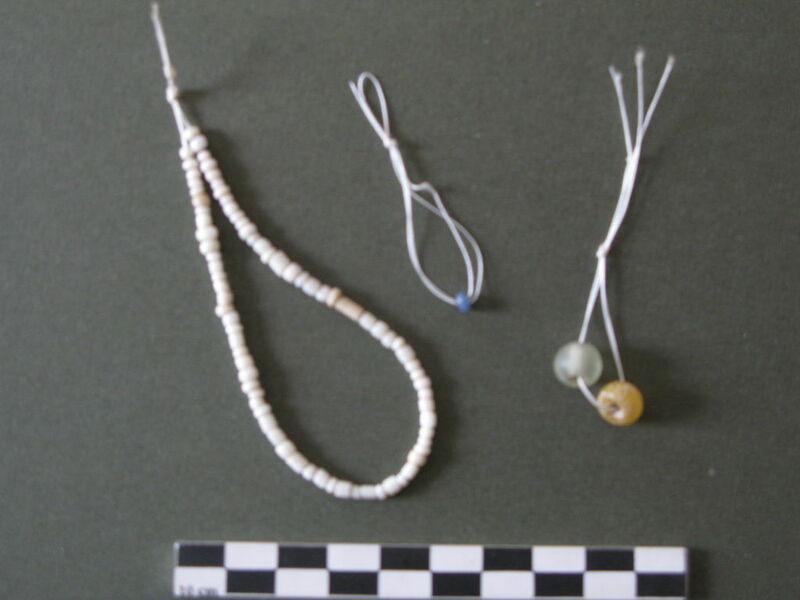 They have also found thousands of artifacts.